Social media is a vital element in any Internet presence. You can attract, communicate with and hold your prospects with a robust social media campaign. 3rd St. 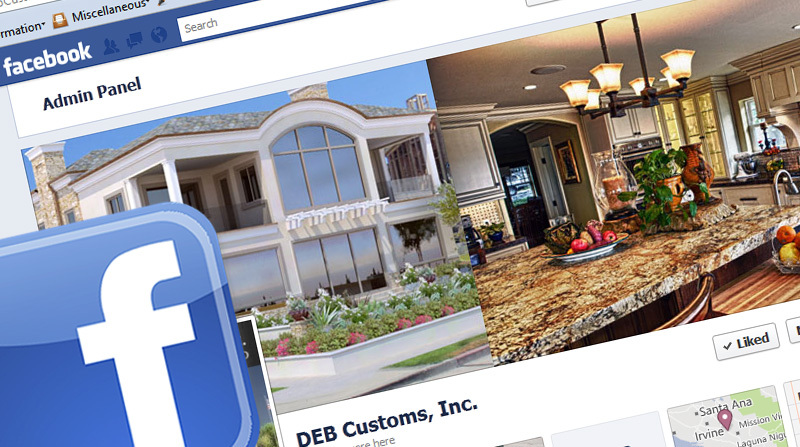 Web will help you set up an attractive and effective Facebook page to compliment your website.